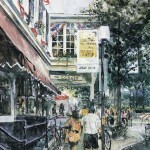 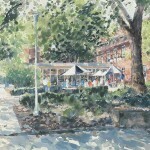 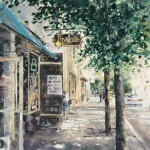 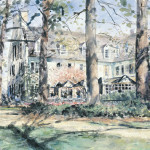 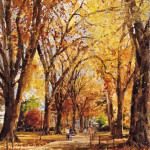 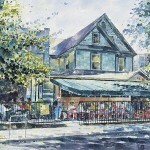 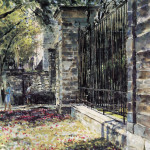 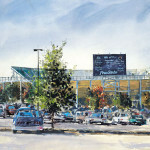 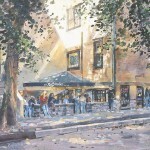 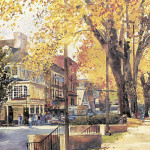 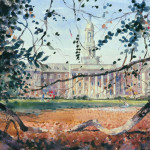 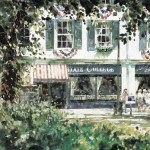 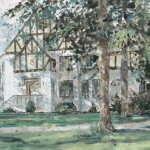 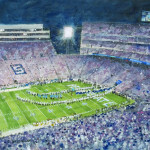 Artist and PSU Alumni, Richard Greenleaf took great pride in capturing the beauty and essence of the Penn State campus and downtown State College. 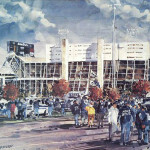 His work is designed for alumni, students and fans to share in the history and tradition of Penn State. 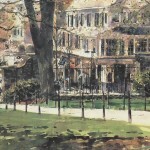 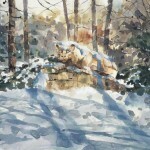 All prints are of museum grade quality and are recommended for preservation framing. 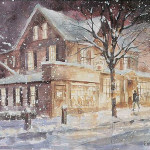 Each print is numbered and embossed with Richard Greenleaf's signature. 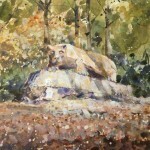 Please select a print below to view print details and order.